Helping single mothers, poor families to raise their own children and not leave them in a placement center due to poverty. Giving chances for children to have equal access to education indifferent of their background (low income, orphaned etc). Renovating and building homes has enabled us to provide orphans with decent housing and a stable place to call home. Helping low-income families with funds to cover the cost of medical treatment that would not be available without this support. Optimism. Expectation. Belief. Anticipation. Faith. Confidence. 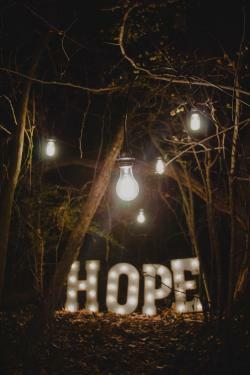 These words are all synonyms of Hope and that is what we as Good Samaritan want to bring about in this world. We want those who we support to have confidence to go out on the street with their heads high. We want them to have a belief in themselves that they can achieve their full potential. We want them to have an optimism that things will get better and that the future is brighter. We ask you to be a part of sharing this hope and helping us to give a handup to those in need. Here are just a few examples of those in need of that handup today. A is one of our beneficiaries who grew up in the state orphanage here in Beius. As many people know from the news when comunism fell in Romania, dental care has always been an issue for many in Romania. A is just one of several beneficiaries who we would like to help with their teeth. A nowadays has only a couple of teeth left after the rest had to be extracted. As you can easily realise, self-confidence is low as they rarely smile so that they can hide the fact they have no teeth or very few. The worst thing is that eating is not easy. Help us as we support A and others like them to have the dental treatment needed and provide dentures. 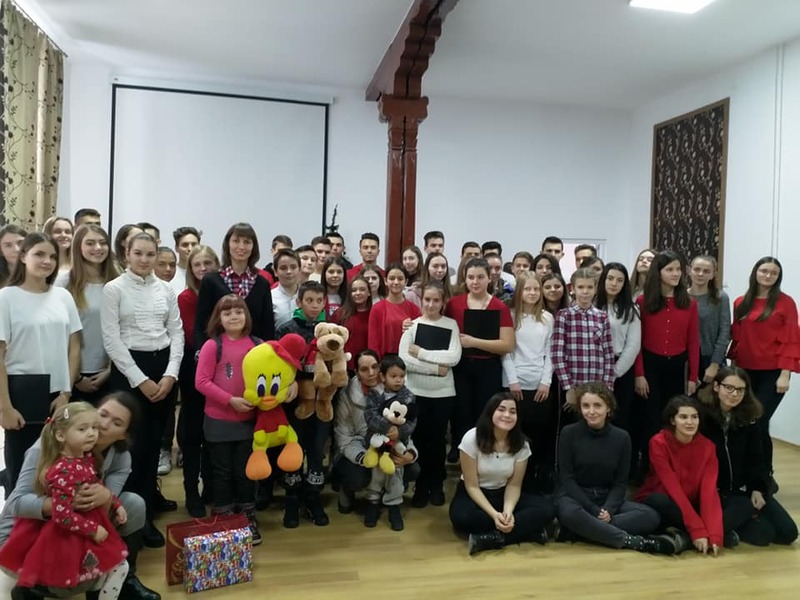 B is another beneficiary who also grew up in one of the state orphanages here in Romania and after leaving the orphanage at 18 years old, spent time sleeping on the streets. This took a toll on their health and they are now in constant need of medication and long term support. Their illness pension (disability allowance) doesn’t cover anywhere near the costs of their medical needs. Join us in helping B and others have a new belief in themselves, that their medical conditions can be kept under control and they no longer need to worry about whether they can afford to buy their medication or put food on the table. C is from a local family who lives in one of the villages just outside Beius. As is quite often, those who live in rural communities, have a hard time in trying to find work and their only income is from selling milk from their couple of cows and selling some of the produce they grow in their garden. But this lack of income, hasn’t stopped C from studying hard and getting high grades at school. With a social scholarship from Good Samaritan, C will find it easier to prepare for university and with confidence look forward to a brighter future and helping their family improve their living conditions. D is a low-income family where the parents both grew up in state orphanages. Without the support of an extended family, they have worked hard to provide for their 2 growing children. But as anyone with kids knows, they keep growing! Trying to buy school uniform, footwear as well as notebooks, pens, and rucksacks for them, is a daily strain on their finances. Around 20% of youth from rural areas only complete 8 classes at school due to poverty and the costs of keeping kids in school. Help us support family D and other low-income families in keeping their kids in school and having the best education they can. E is another low-income family who have 4 generations (2 children, 2 parents, a grandfather and a great-grandfather) living in a house made from mud bricks with one room, a kitchen and a toilet outside in the yard. Poverty housing is rampant in Romania, whether it’s about over-crowding or dilapidated homes. We at Good Samaritan again ask for your help to make a difference in the lives of families like these, so that everyone has the chance to live in decent healthy home. At the same time as helping us with donations, we also ask that you like/follow/subscribe to our various social media outlets and then share posts on your own pages. Help us get our message out there and enable us to encourage and support our beneficiaries. In its 7th edition, the relay "Run for a Cause" has become a tradition and this year has generated the resources for 16 merit based and social scholarships with each having a value of 1200 lei. 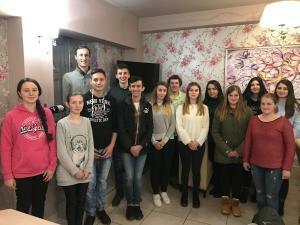 As such, on Thursday 14th February, 16 students from the ‘Samuil Vulcan’ National College in Beius, received the first two instalments worth 800 lei and in April they will receive the last instalment of 400 lei. These hardworking students all have average marks of at least 9/10 during the previous school year and their families have modest incomes. 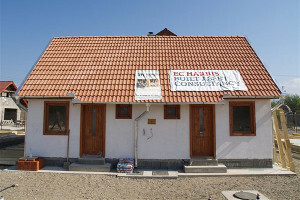 During the relay, Remus Sime, the founder of the project, noted with satisfaction that the number of volunteers from Beiuş had grown significantly. He ran some of the stages of this 7th Edition relay from Timișoara la Beiuș. 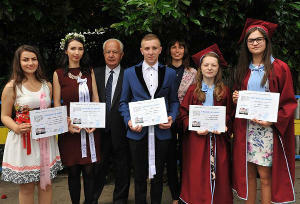 A special runner was Mihaela Ilieş, the director of the school, a sign of the institutional value of the scholarship program.